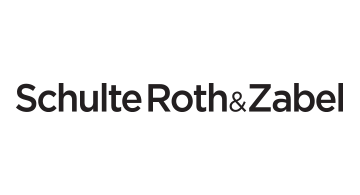 Schulte Roth & Zabel is a multi-practice law firm with a focus on serving the investment community and financial services industry in transactional and regulatory matters, including fund formation and regulation, purchase and sale transactions, reorganizations, equity and debt financing and compliance and enforcement matters. We counsel private investment funds, managers and other members of the investment community on the implications of investing in cryptocurrencies, initial coin offerings (ICOs), and managing and investing in funds that transact in blockchain projects (such as smart contracts) and digital asset initiatives that have resulted from ICOs. Our multi-disciplinary approach to cryptocurrency matters combines practical experience gained by representing leading players in the space with our expertise in investment fund, securities, commodities, tax, intellectual property, banking, anti-money laundering and payments law regulation.